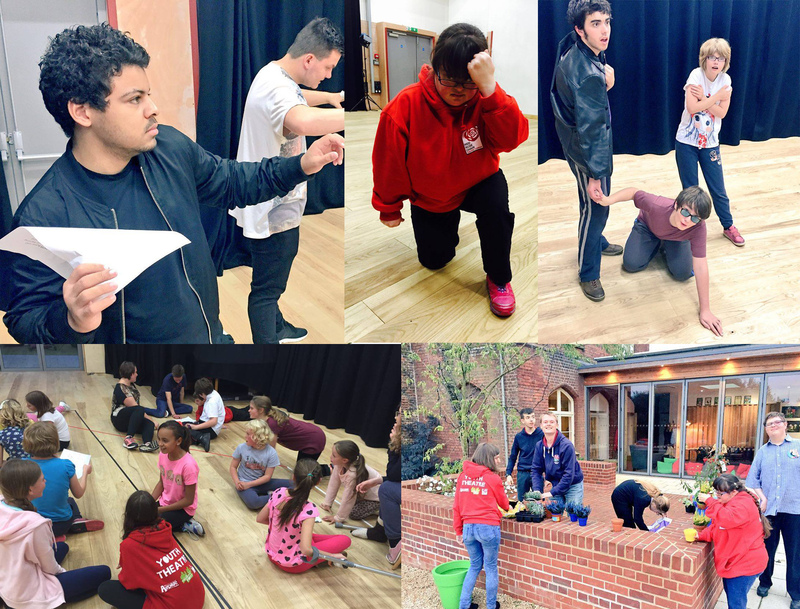 Red Rose Chain – Our inclusive youth theatre has been awarded funding for Black Shuck! 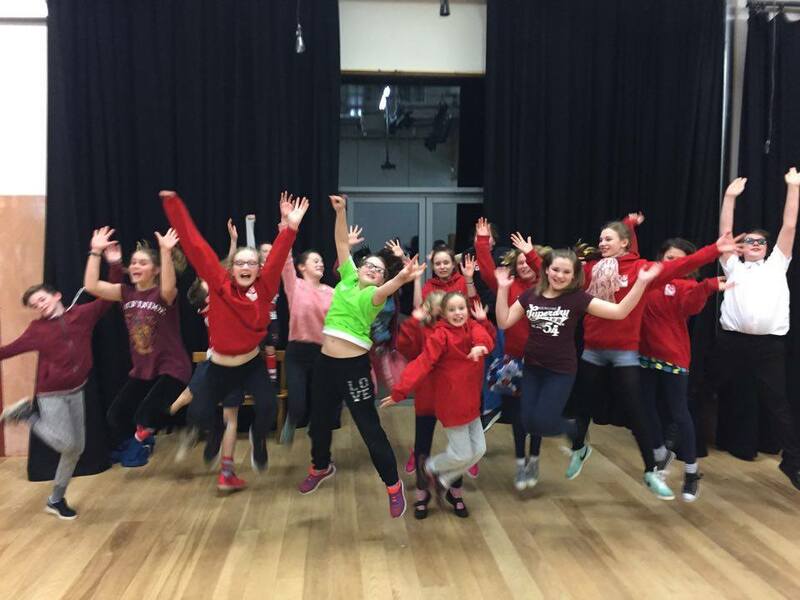 Our inclusive youth theatre has been awarded funding for Black Shuck! 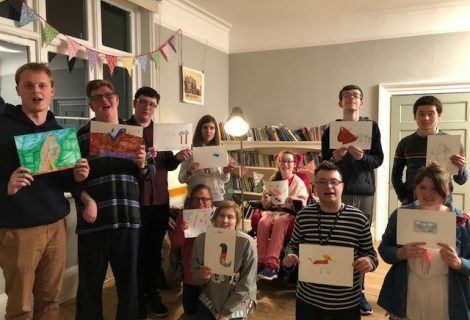 Heritage Lottery Fund has awarded a grant of £43,000 through their Young Roots programme to Suffolk based theatre company Red Rose Chain, specifically their fully inclusive youth theatre – a group for young people with varying levels of needs who are developing a passion for drama, including those with profound disabilities and additional needs. 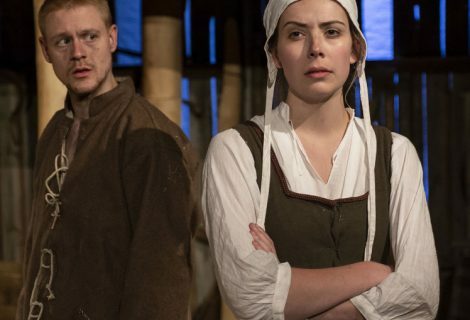 Thanks to National Lottery players, youth theatre members will all work together to explore and interpret the famous Suffolk superstition of the Black Shuck. 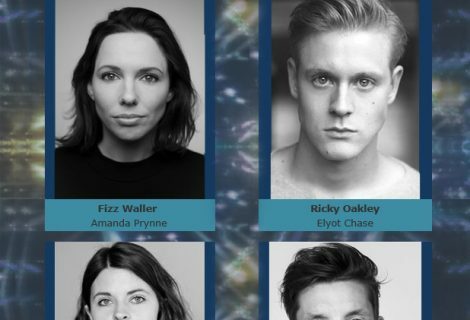 The project will comprise of a theatre production at The Avenue, film and installation over a year period. The young people are extremely excited to explore their local heritage in such a fun and creative way, with a number of them having previously researched The Green Children myth to feed into the new multisensory show of the same name, funded by Arts Council East which received critical acclaim last year. The Black Shuck project will also work closely with Museum of East Anglian Life, the Suffolk Records Office and Christchurch Mansion to provide further historical clues as to what the Black Shuck really was, roaming about rural Medieval and Tudor Suffolk!